There has been a major media realignment over the past few months, Citizen TV raided NTV and poached its entire Swahili desk that comprised of Nimrod Taabu, Jamila Mohamed, and Rashid Abdalla. Other celebrated journalists like Mashirima Kapombe and Victoria Rubadiri have also joined Citizen TV from KTN and NTV respectively. Anne Ngugi calls on fellow journalists to be cautious before moving to a different media house. Anne worked for KTN as Swahili news anchor for close to 10 years before she moved to K24. Just 7 months after being poached by K24, Anne was unceremoniously sacked at a time when she was five months pregnant with twins. 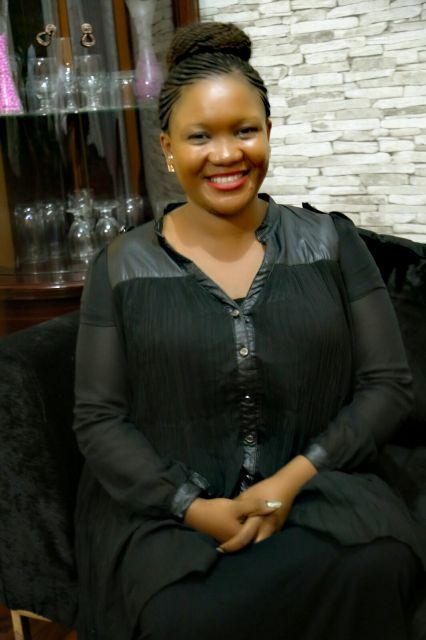 She stayed jobless for a while before landing a job with Christian TV station, MBCI TV. Anne eventually left MBCI to join BBC where she currently works as a reporter and a host, she hosts Dira Ya Dunia programme. Anne Ngugi now says her experience working for different media houses has taught her that money can deceive journalists. She cautions journalists against moving to a different media house just because everyone is making the switch. “I have come to realise that neither money nor fame can make you a better journalist, but passion can. Make sure you are going for knowledge, and try to identifying yourself with a media house that is believable to be good, more than looking for the money that you will scoop from them, although we are in different journeys in this field. 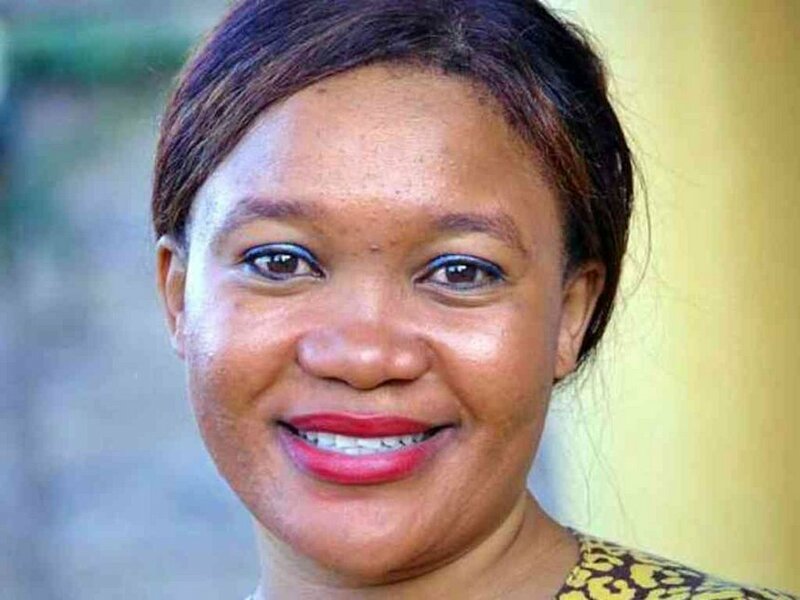 “Once you start moving because everyone is moving, you will end up losing your identity, and you may even find out that you are empty without achieving any goal,” said Anne Ngugi during an interview with the Star.